The National Archives and Records Administration holds records created or received by the U.S. Government on issues of labor and labor rights, including records on unions, strikes and responses, debates about women and children in the workplace, and the Government’s role in providing economic security and workplace rights. These records document and detail the struggle to define and assert workplace rights. We not only hold these records, we provide access to them. 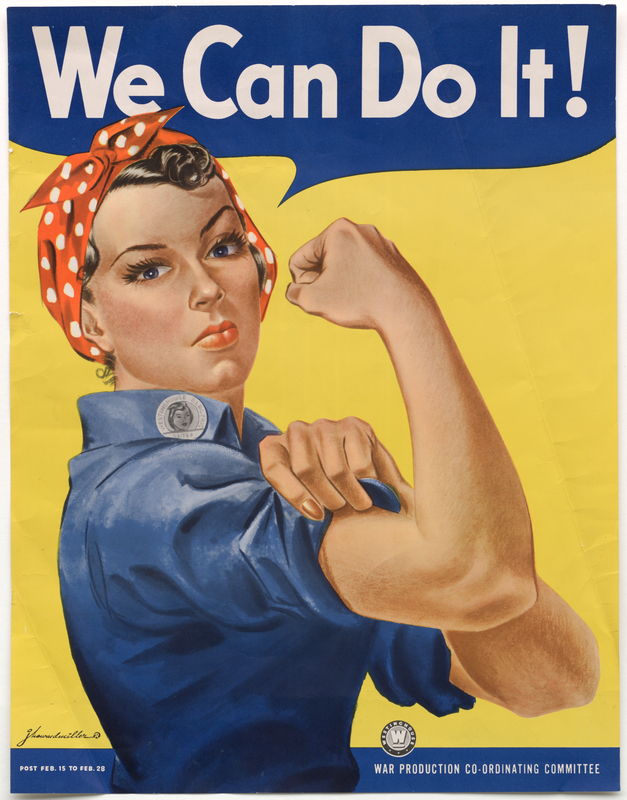 View a collection of records from the National Archives Catalog. 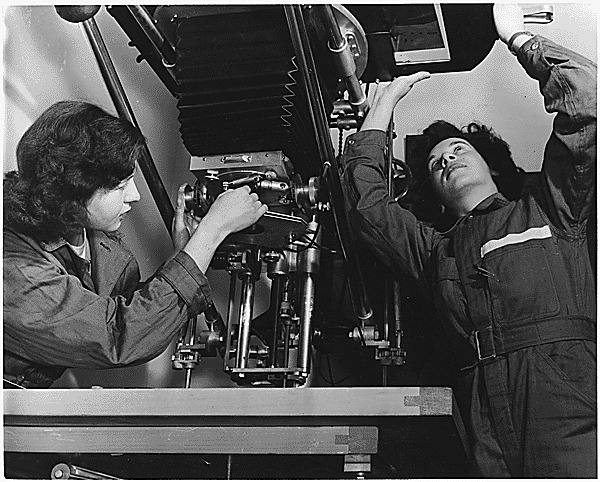 From December 2005 to May 2006, the National Archives presented "The Way We Worked," a photo exhibition focusing on the history of work in America, in the Lawrence F. O'Brien Gallery of the National Archives Building in Washington, DC. Below are links to photographs and other content related to that exhibition. 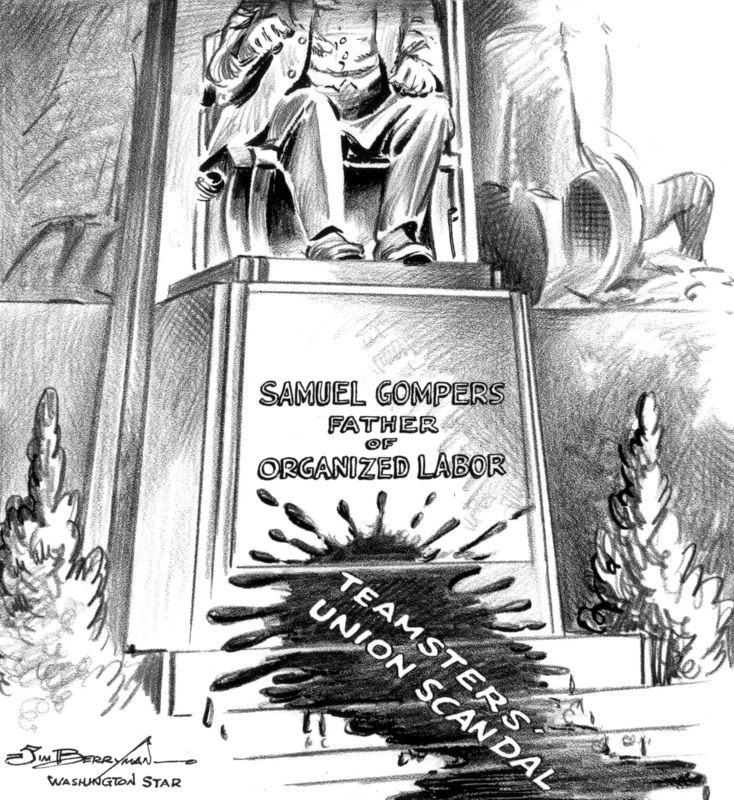 Samuel Gompers’s correspondence when he chaired the Committee on Labor. 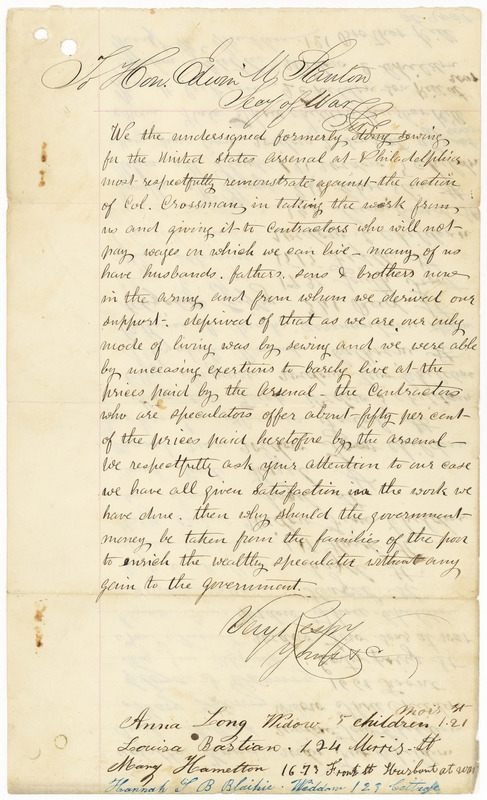 Records relating to The United States of America v. Eugene V. Debs. Debs, a leading member of the Socialist Party, gave an antiwar speech on June 16, 1918. He was indicted for violating the Espionage Act of 1917, convicted, and sentenced to Federal prison. Debs appealed the ruling to the Supreme Court, but the earlier verdict was upheld. He was sentenced to 10 years imprisonment and campaigned for the Presidency while in jail. In December 1921, President Harding commuted his sentence and he was released. Read "Free Speech on Trial" in Prologue magazine. Records About Major Collective Bargaining Agreements, 1974–1995. U.S. Senate Select Committee on Improper Activities in the Labor or Management Field (so-called “Rackets Committee”) 1/30/57–3/31/60. What’s Cooking Wednesday - Exploding Ketchup! Audio: Labor Day Address, 9/1/1941: "We shall do everything in our power..."
President Kennedy watches Caroline Kennedy, John F. Kennedy, Jr., and friends with ponies at Allen Farm. Labor Day weekend at Hyannis Port: Kennedy family and friends cruise aboard the Honey Fitz. President Gerald R. Ford Golfing on a Labor Day Weekend Trip to Camp David, Thurmont, Maryland. Artworks and Mockups for Cartoons Promoting the War Effort and Original Sketches by Charles Alston, ca. 1942 - ca. 1945. 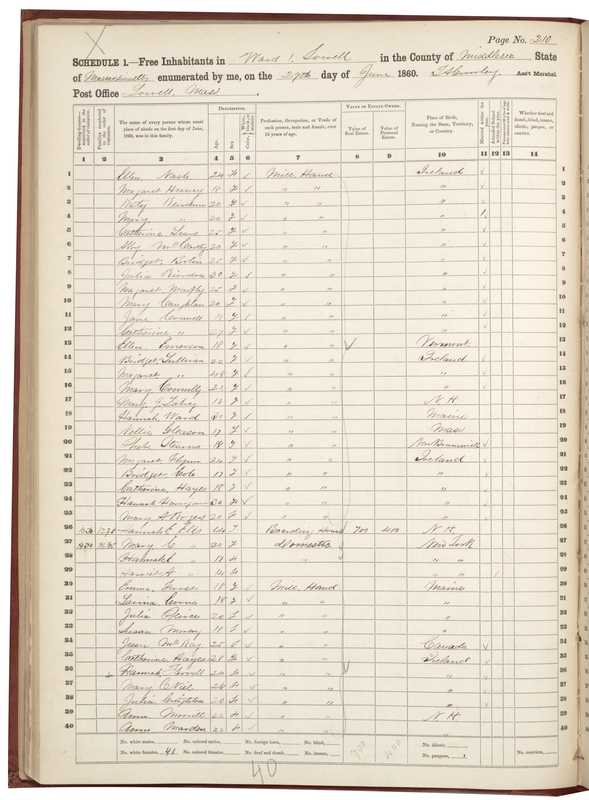 Record Group 208: Records of the Office of War Information, 1926 - 1951. View in the National Archives Catalog. Two Women Helping with the War Effort, 1943. View in the National Archives Catalog. Blight on Labor Day! View in the National Archives Catalog. Mechanical Helper, B&O Railroad, Early 1940’s. View in the National Archives Catalog. Women Laborers on a Train, 1918. View in the National Archives Catalog. Women Demonstrating Against Child Labor, 1900s . View in the National Archives Catalog. Facebook - Happy National Hot Dog Day! The Workplace Rights section of the "Records of Rights" exhibit Child Labor 1900. 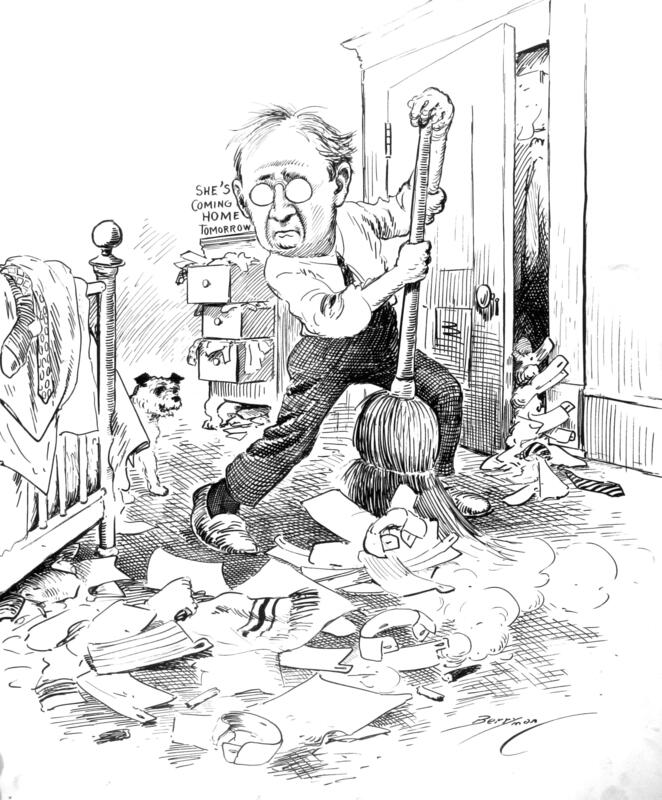 “LABOR DAY, 1899” cartoon by Clifford Berryman. Uncle Sam bows in respect to the figure of “Labor,” shown surrounded by his tools. 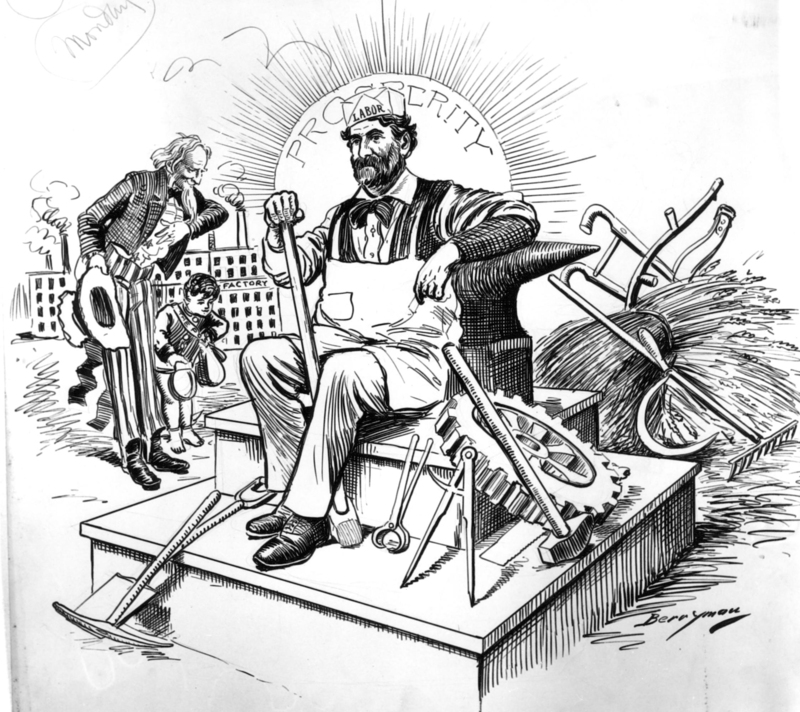 “Labor” is pictured as responsible for the nation’s prosperity.